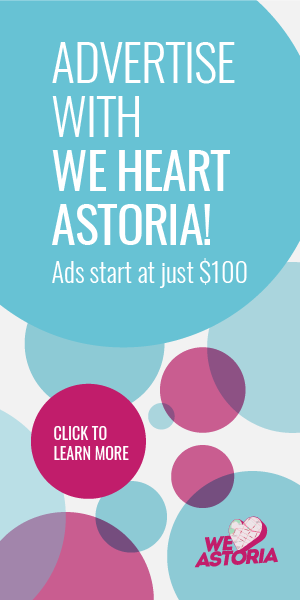 We Heart Astoria food talk features Queens Restaurant Week, LIC Flea’s Beer Garden, a new fried pork chop dish at the Bao Shoppe and more. 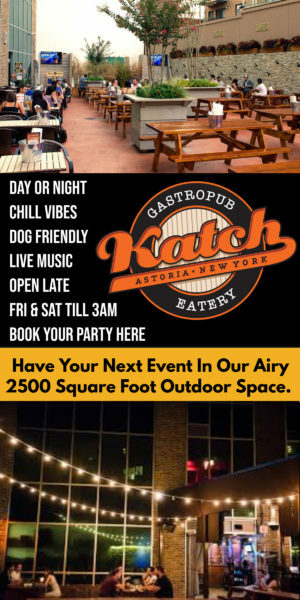 From the best restaurants in Queens to spectacular octopus dishes, LIC Flea’s Beer Garden and more, there’s lots to bite into this week in Astoria and LIC. 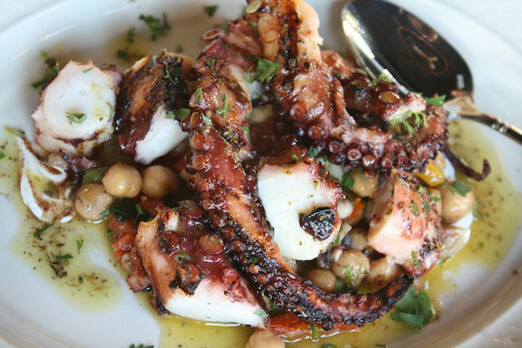 We’ve loving the recent press in Eater (An Octopus Lover’s Guide & 38 Essential NY Restaurants) for Astoria and LIC eateries including Gregory’s 26 Corner Taverna, Taverna Kyclades, MP Taverna, M.Wells Dinette and more! 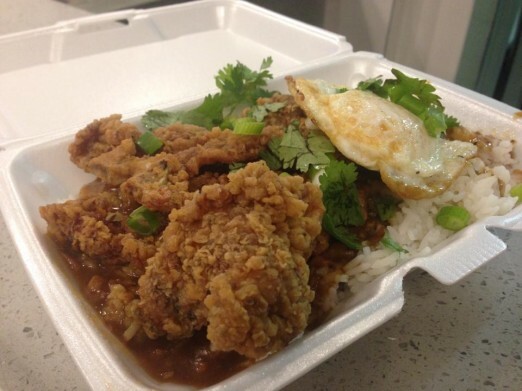 Queens Restaurant week is almost upon us – do you have your top picks selected? 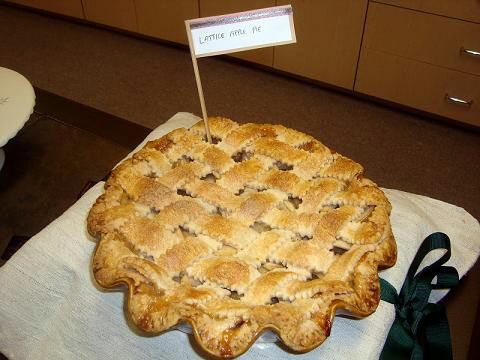 How about this very Astorian and LIC focused fall pie round-up? What’s your slice of choice? 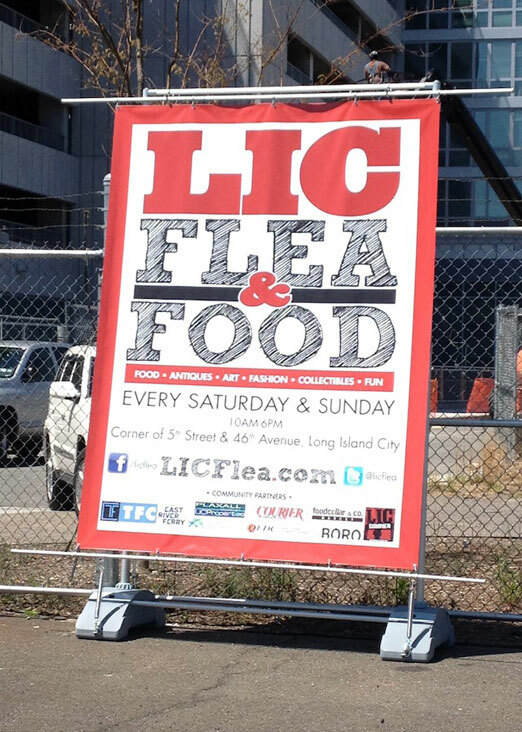 A clear weather weekend means a perfect opportunity to check out the LIC Flea Beer Garden featuring 2-for-1 beers between 4 and 4:30 p.m. on Saturday and Sunday. 5-25 46th Avenue, LIC. Thank you Mike – we’ve fixed that now. Both links to the Eater maps point to the same place (FYI).